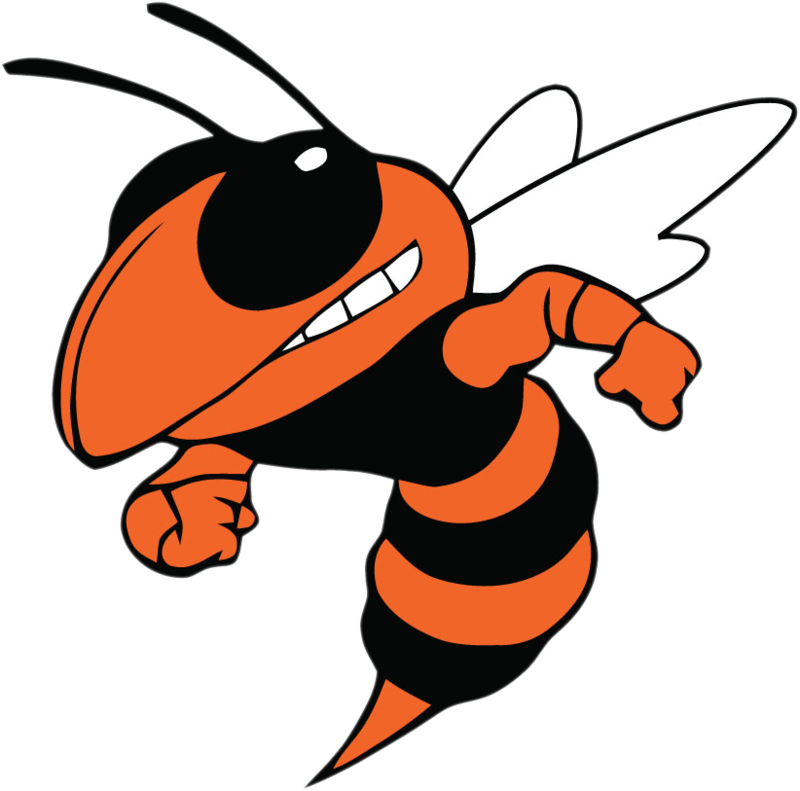 Despite blowing a 40-27 lead early in the fourth quarter and trailing by one point twice late in the period, the Beech Grove Hornets rallied to defeat the host Speedway Sparkplugs 55-47 Friday night at Speedway’s Morris Pollard Gymnasium. 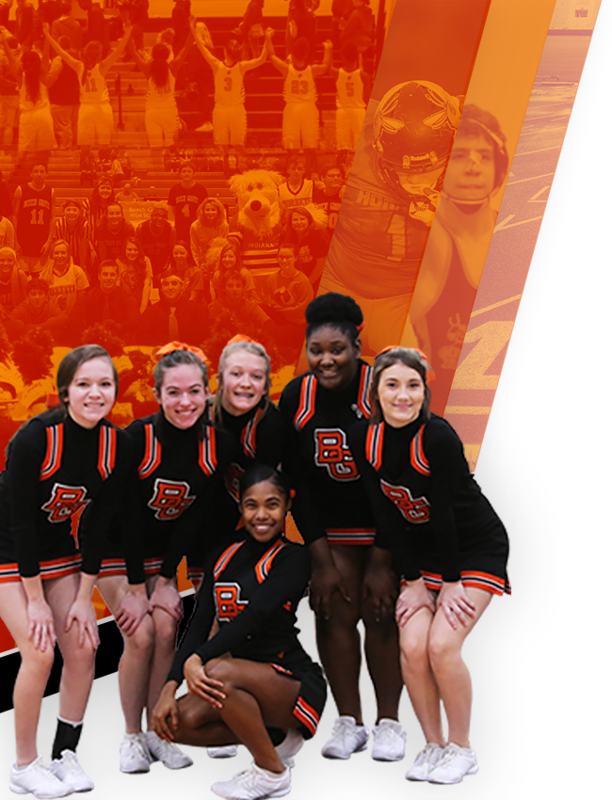 At the end of three quarters, it looked as if Beech Grove was going to coast to another victory after opening the season with two blowout wins. However, Speedway went on a 17-3 run to take a 44-43 lead with 2:52 remaining in the contest after senior Alex Moore’s basket and made free throw. Twelve seconds later, the Hornets’ John Parker came back with a three-point play (basket and made free throw) of his own to put his team up once again, this time at 46-44. With 2:10 left to go, the Sparkplugs’ 6′-6″ senior forward Tyler Hartman buried a three-pointer to give Speedway a 47-46 advantage. However, Beech Grove (3-0, 2-0 in the Indiana Crossroads Conference) answered as senior Romeo Echols scored on a driving layup with 1:53 to play, putting the Hornets ahead to stay at 48-47. 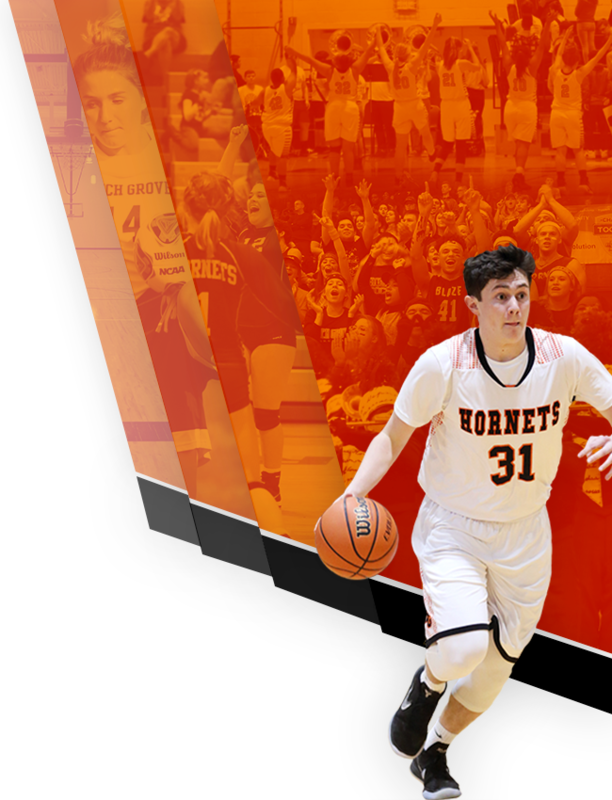 Then it was Parker, the Beech Grove senior, who scored the game’s final seven points in the last minute and five seconds. Parker scored after taking a pass from sophomore Gavin Mitchell, who came up with a huge steal, to extend the Hornet lead at 50-47. Then he sealed the deal with five free throws to make the final score 55-47. Parker led the way with a game-high 23 points, including 10 in the final quarter. Junior Jajuan Allison was the only other Beech Grove scorer in double figures with 13 points but had five rebounds, three blocked shots and two steals. Junior Josh Copenhaver poured in eight points and grabbed four rebounds while Echols had a solid effort off the bench, garnering five boards, two assists and one steal to go with six points. Moore (15 points) and senior Kyle Smith (10 points) led the way for the Sparkplugs (1-2 , 0-1 in the ICC), who shot a frigid 14-of-48 from the field.